Live Universe connectivity recently received a subtle but significant update. At that time I previously blogged about the new features and capabilities. Since then, I’ve updated my Live Universe Connectivity Best Practice wiki with a lot of content and I can announce today its available for all! 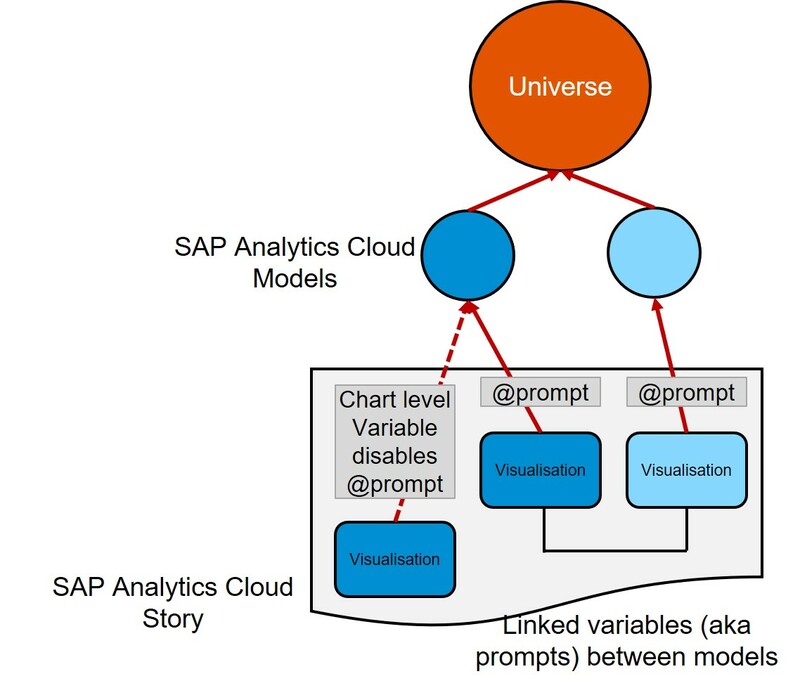 The wiki is full of all the things you need to know to be successful using SAP Analytics Cloud and SAP BI Platform Universes. My updated best practices wiki is the ‘theory’ and its all backed-up with 2 practical step-by-step examples in its accompanying wiki to show how to put the theory into practice.